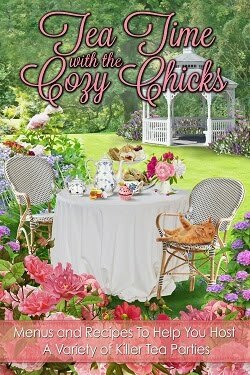 Cozy Chicks: Exciting News! My Historical Mystery is Out! Exciting News! My Historical Mystery is Out! I'm SO excited! The first in my new Historical Mystery series is out on E-Books. Right now, it's up on Amazon and BarnesandNoble.com. By this weekend it should be up on Smashwords which distributes to Apple's iBookstore, Sony, and Kobo. Tradepaper copies will be available sometime in May from Amazon. 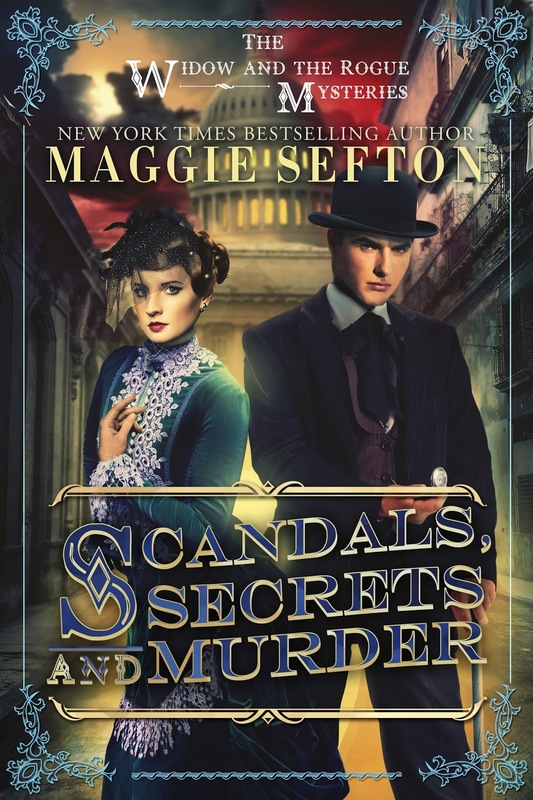 SCANDALS, SECRETS, AND MURDER: The Widow and the Rogue Mysteries is set in 1890 Washington, DC. Here's a description below----and the cover photo above. 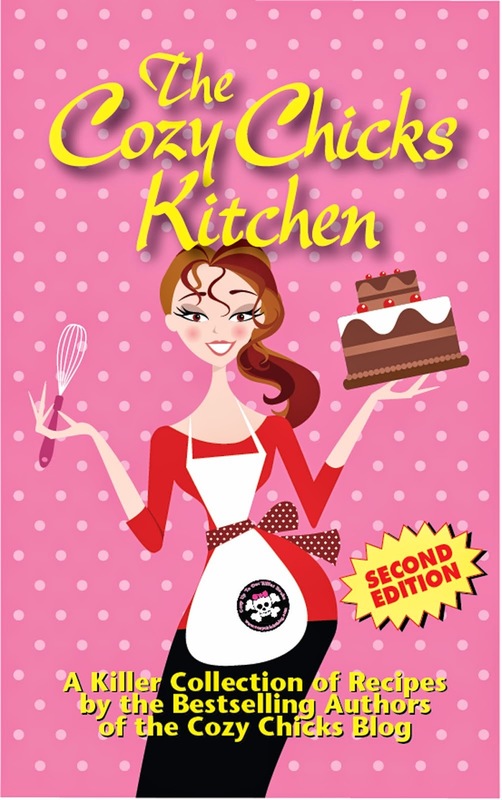 I have a new cover designer, and I just love her work. :) I hope you give Amanda and Devlin a try. Please let me know if you do. Enjoy! Powerful and corrupt U.S. Senator Horace Chester is stabbed to death in a Murder Bay brothel, wrapped in the arms of his evening’s entertainment. His assailant escapes into the crush of unwashed bodies filling the streets of 1890 Washington’s notorious red light district---just a few blocks from the President’s House. Amanda Duncan, young Washington widow, tries to ignore the clairvoyant visions that flash before her eyes. She couldn’t save her own family, so maybe her visions can help others. Now, Amanda deliberately treads where no respectable lady would dare. This latest vision was most troubling. She saw a man stabbed to death by a shadowy assailant and a young girl screaming. Devlin Burke, English investor and sometime sleuth, is in Washington on family business and to rescue his nephew Freddie who’s gone bankrupt in one of Sen. Chester’s investment schemes. In a fit of rage, Freddie attacked Chester in a crowded Capitol Hill hallway only days before the senator’s murder. Freddie has no alibi and is now the police inspector’s prime suspect. Devlin and Amanda join forces in a search to find the real killer, which takes them from the Capital’s poshest salons into the crime-infested streets of Murder Bay. Devlin’s sleuthing instincts and Amanda’s psychic detection lead them ever closer to the truth. But the closer they approach, the more desperate the killer becomes---and the more dangerous. Congratulations, I love the cover! Looks fabulous! I can't wait to read it! I'm so happy to hear that your new book is out. I'm definitely will be reading this book! Congrats on the new series! I'm just wondering what made you decide to write historical fiction? I just finished the book this AM! It is terrific and I am eagerly awaiting the next installment. Your research was amazing. I encourage all members of this group to get a copy and dive in to early DC!! Thank you so much, Surprised Mom, for choosing to give Amanda & Devlin a try. 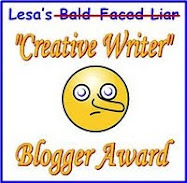 Actually I started my fiction career in the late 80s and all the 90s in historical fiction. I'd written over a million words of historical fiction before I wrote the first mystery in 2002 with DYING TO SELL. My ABILENE GAMBLER---on Ebook now---is backlist first pubbed in1995. :) And my Historical Muse is definitely alive and well and sending stories. The cover is beautiful and your blurb intriguing. Best wishes for a successful launch. Thank you, Laurie, for deciding to give SCANDALS a try. I hope you enjoy it. Please let me know. As a historical writer, that period in American history is fascinating to me. The Gilded Age, it was called. And wait until you meet Amanda's Irish housekeeper, Bridget. She's taken care of Amanda since she was a baby, so she's very protective and very suspicious of Devlin when he first appears at their door. The very moment Devlin opens his mouth and his British accents falls out. This looks very good Maggie, a bit steampunky feeling though in the cover. I would certainly love to read it. If the paperback is not too expensive, I will wait for that one, otherwise I will have to hunt down an ebook. Smashwords you say? My favourite e-seller (and only one).